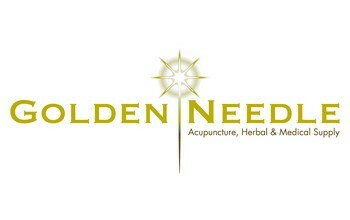 Sterile, disposable, surgical stainless steel Korean acupuncture needles with solid 25 mm \"pipe\" style metal handle. One needle with one insertion tube per sterile, individually sealed blister package. 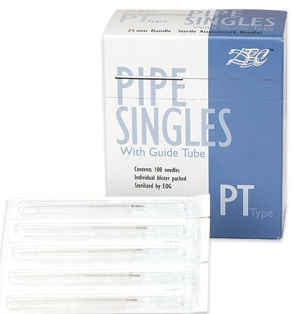 Needles are secured in guide tubes with plastic holding tabs. Box of 100 needles. Sterile, disposable, surgical stainless steel acupuncture needles with solid 25 mm "pipe" style metal handle. One needle with one insertion tube per sterile, individually sealed blister package. Needles are secured in guide tubes with plastic holding tabs. Sterile, disposable, surgical stainless steel acupuncture needles with solid 40 mm "pipe" style metal handle. Sterile, disposable, surgical stainless steel acupuncture needles with solid 50 mm "pipe" style metal handle. 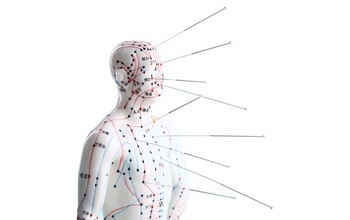 Sterile, disposable, surgical stainless steel acupuncture needles with solid 25 mm "pipe" style metal handle.